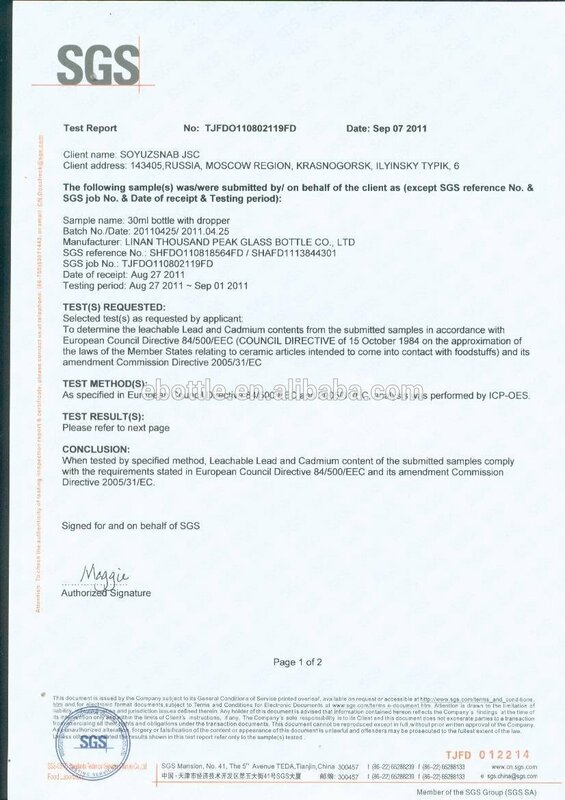 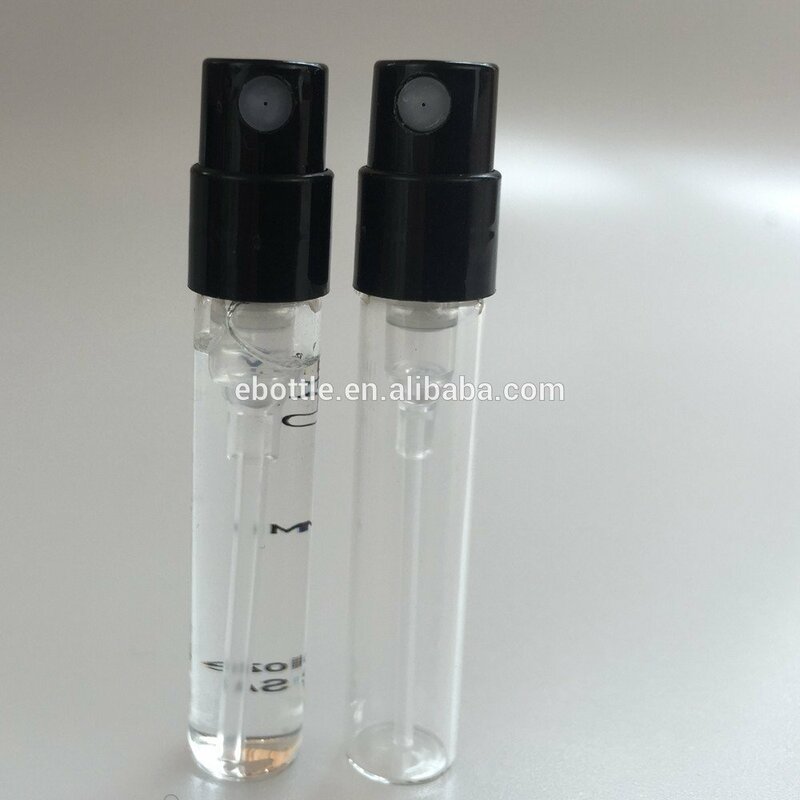 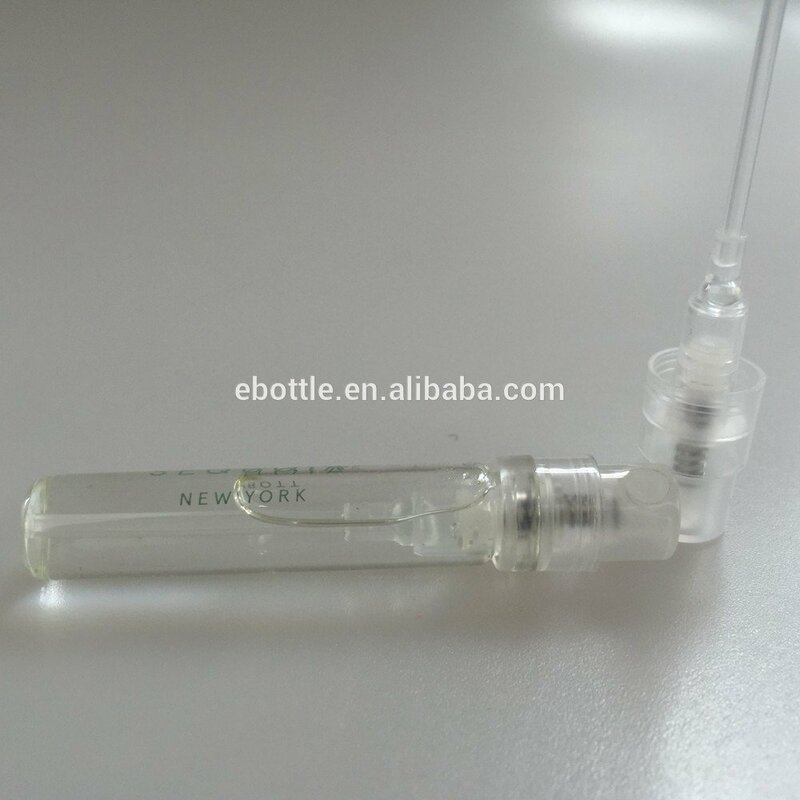 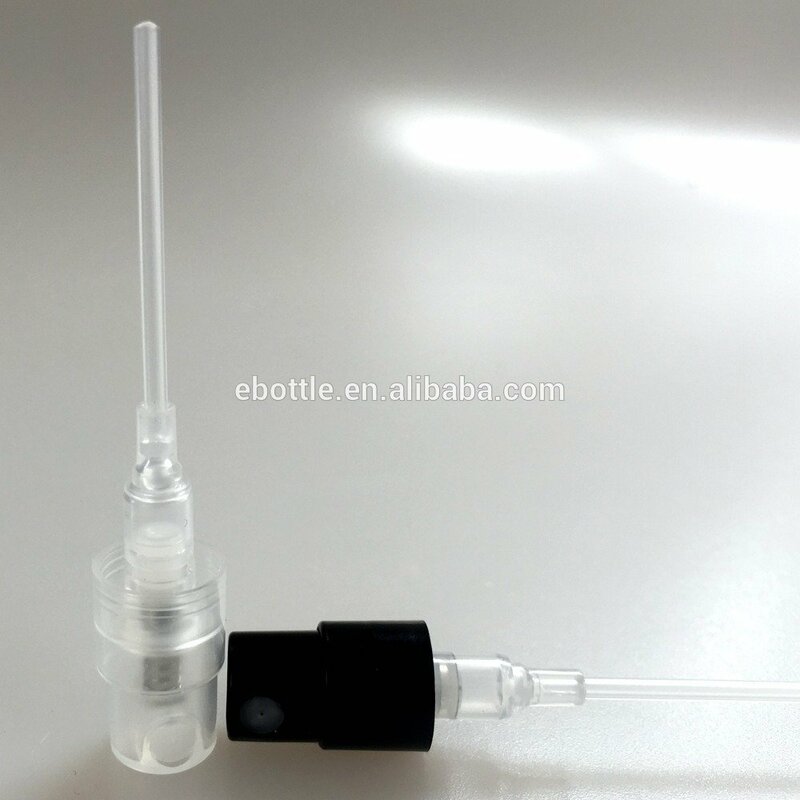 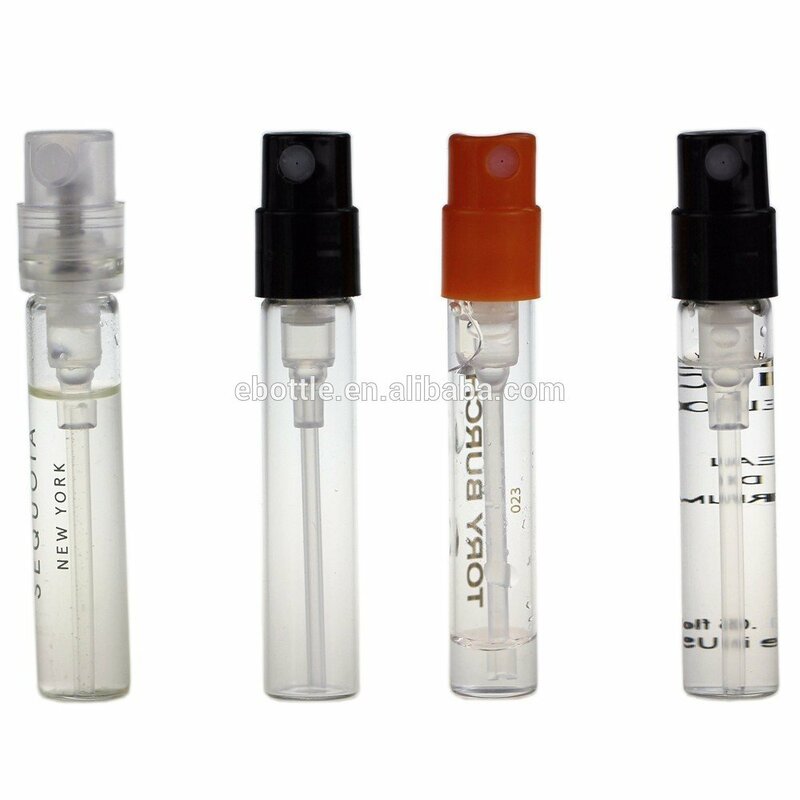 1.5ml 2ml Empty Mini perfume glass bottle with sprayer,free perfume bottle - Buy Linan Thousand Peak Glass Bottle Co., High Quality perfume glass bottle, 1.5ml 2ml Empty Mini perfume glass bottle with sprayer Product on Linan Thousand Peak Glass Bottle CO.,LTD. 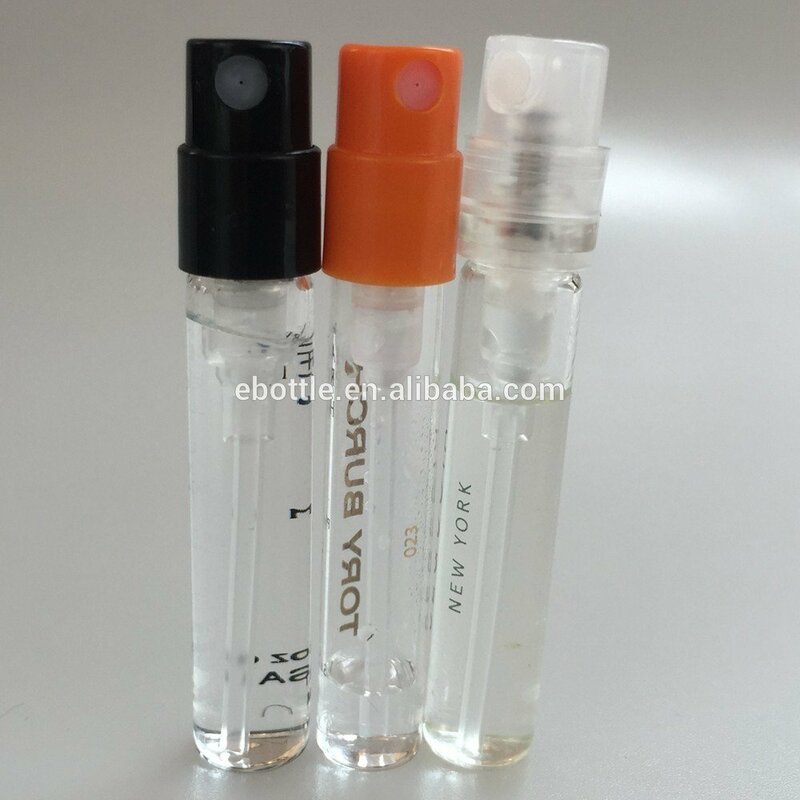 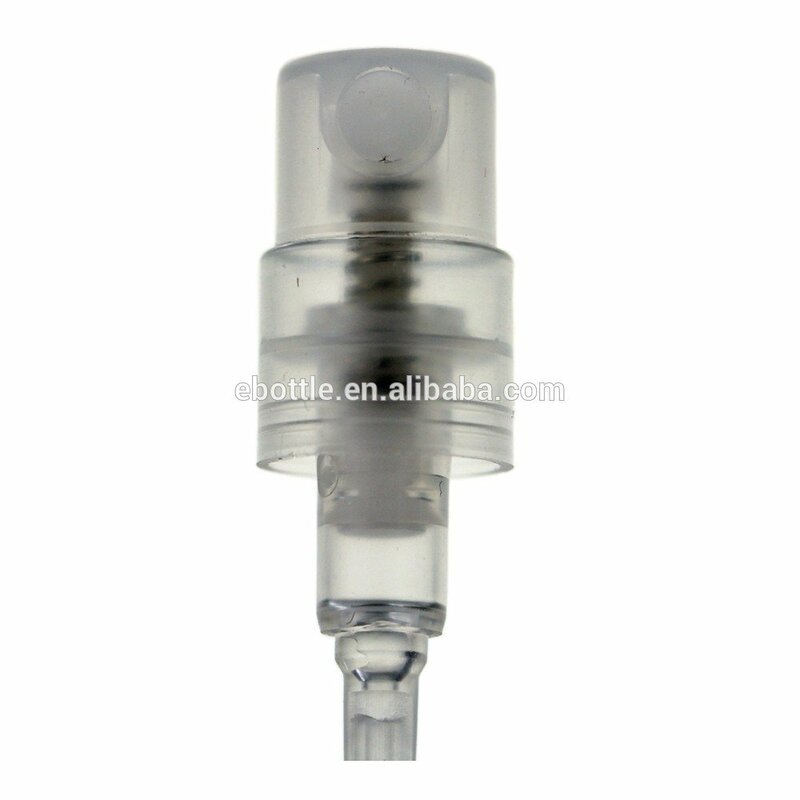 1.5ml Empty Mini perfume glass bottle with sprayer,free perfume bottle. An elegant mini sprayer for in-store trial, online sampling, gift sets, beauty box, airline gifts. 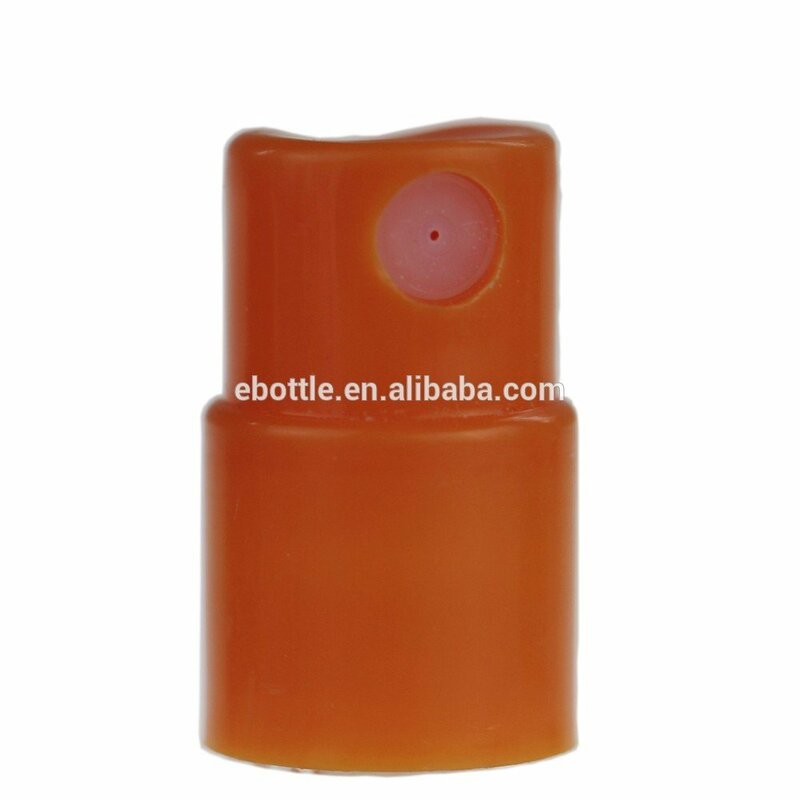 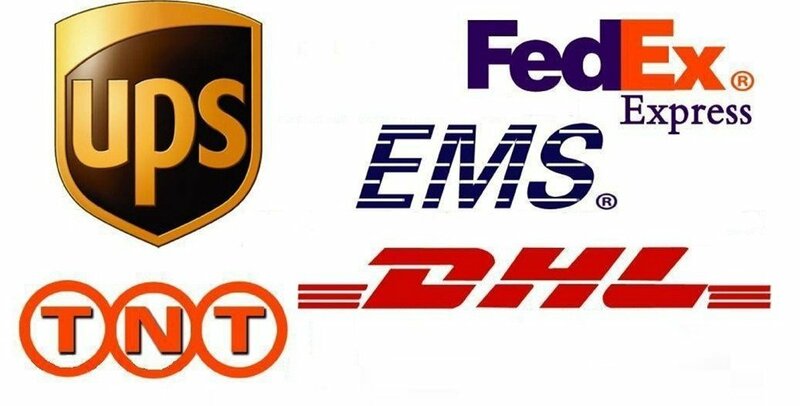 We provide presales service in various forms, for example, design proofing and open mold ofthe products according to the customer needs, provide the Logo Printing as clients' requirements,etc. 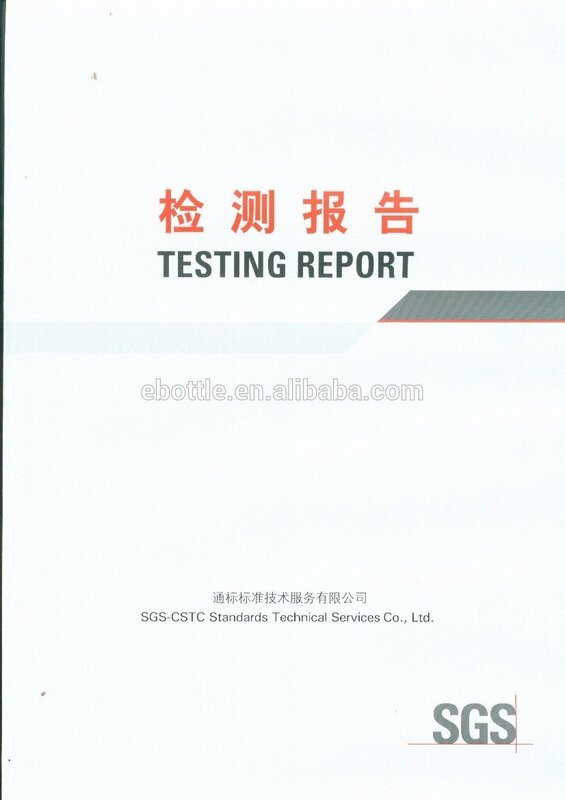 Investment budgeting: We provide services of product profit analysis, recommendation ofproduct and relevant budgeting. 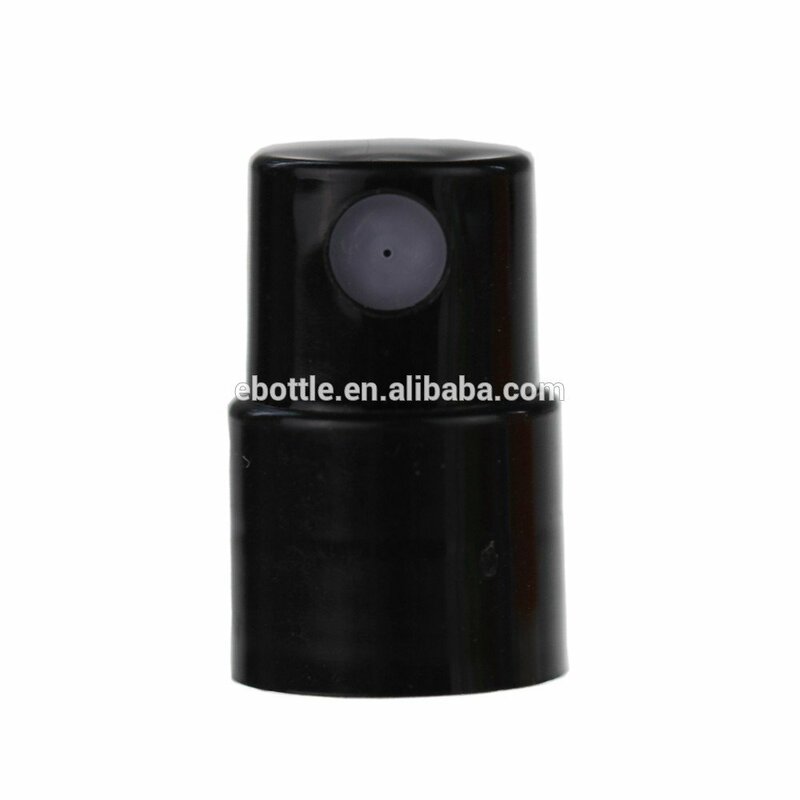 Detailed design and technological process of products. 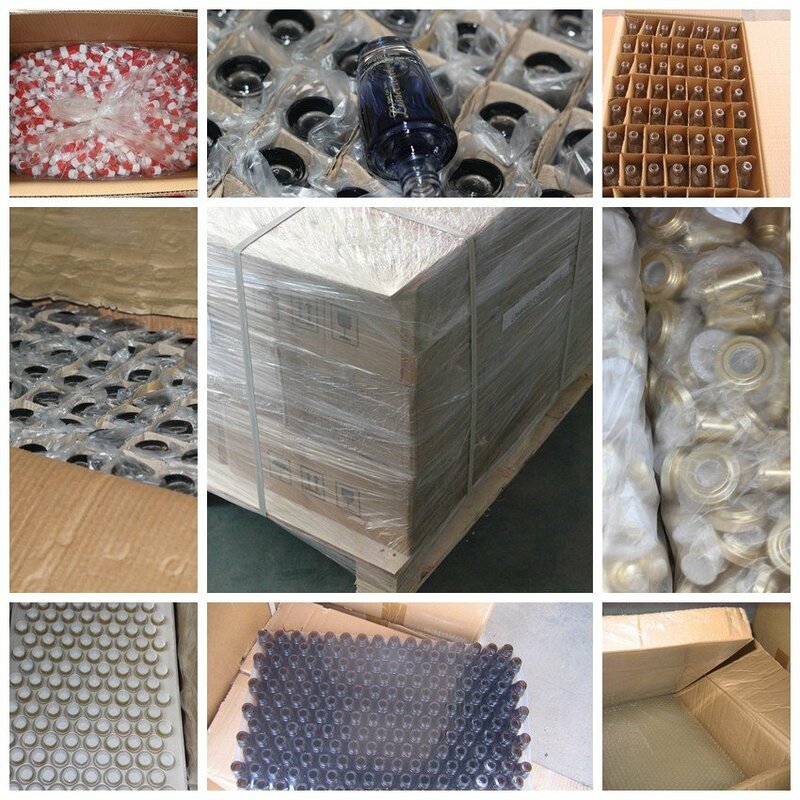 Schedule about design,manufacturing and shipping. 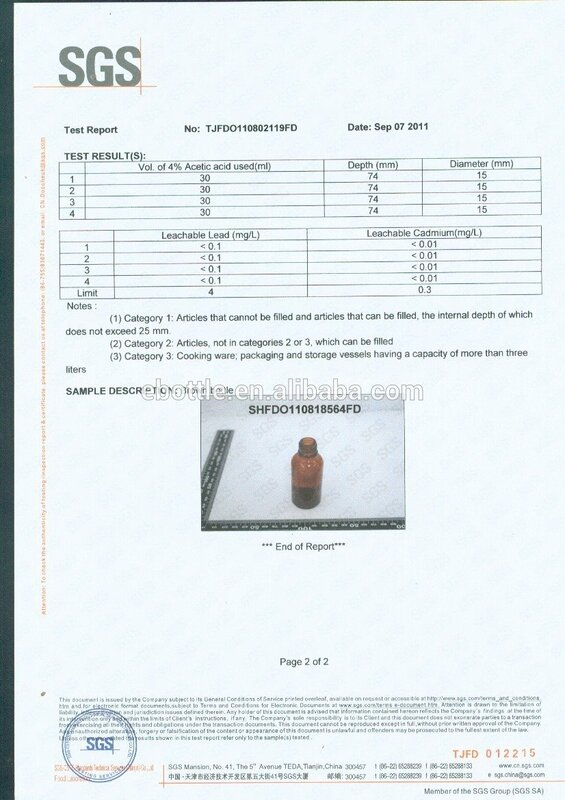 Develop related products to match each products as clients' requirements.